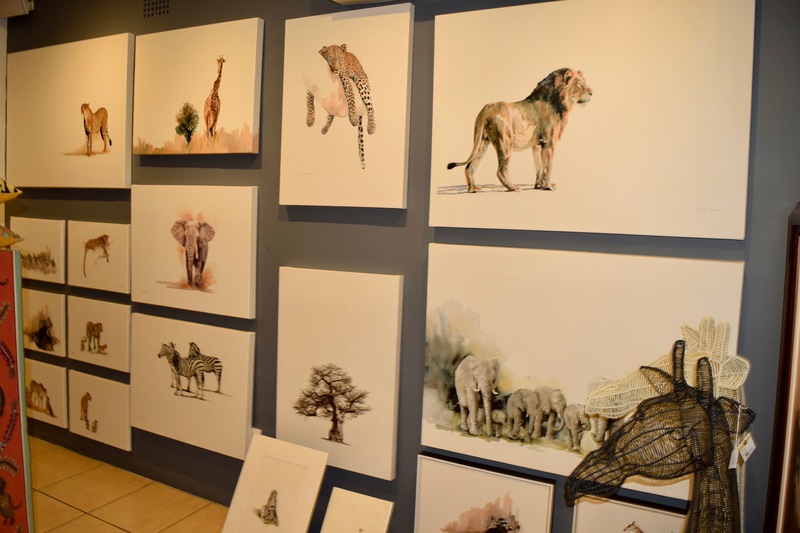 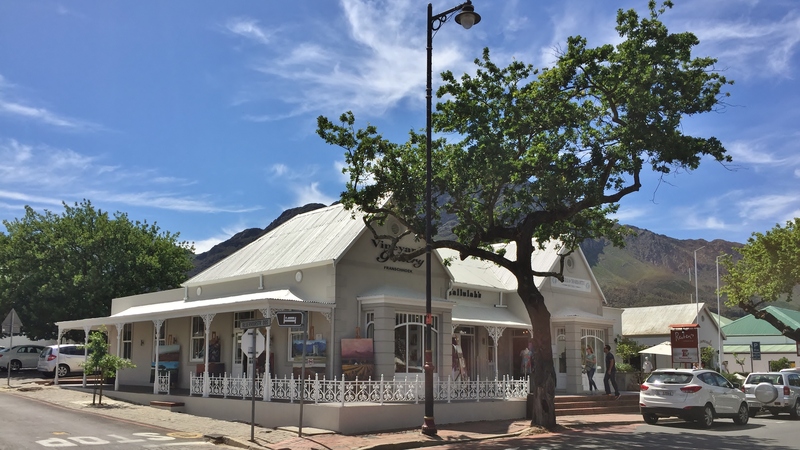 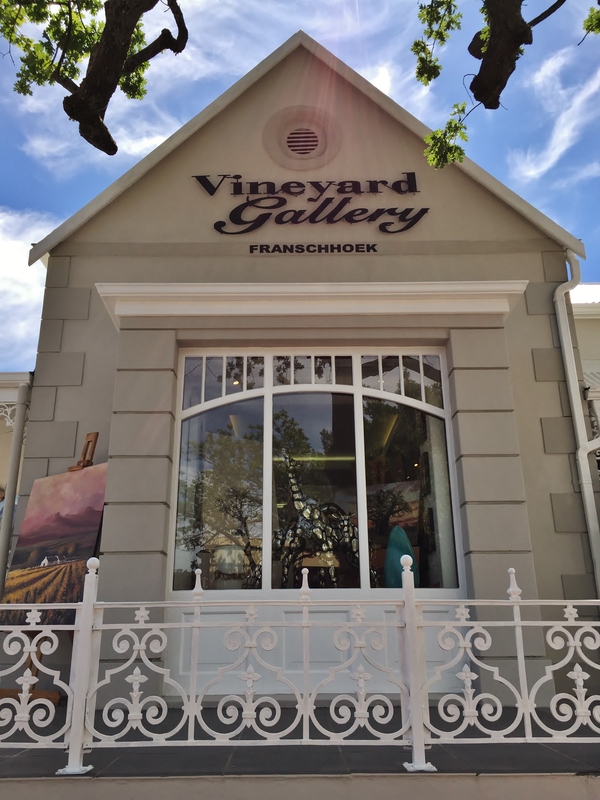 Established in 2006 and situated on the main road of Franschhoek village, the elegant and contemporary Vineyard Gallery Franschhoek invites you to view some of South Africa’s finest artworks. 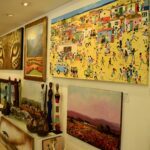 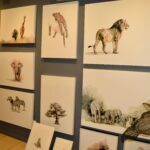 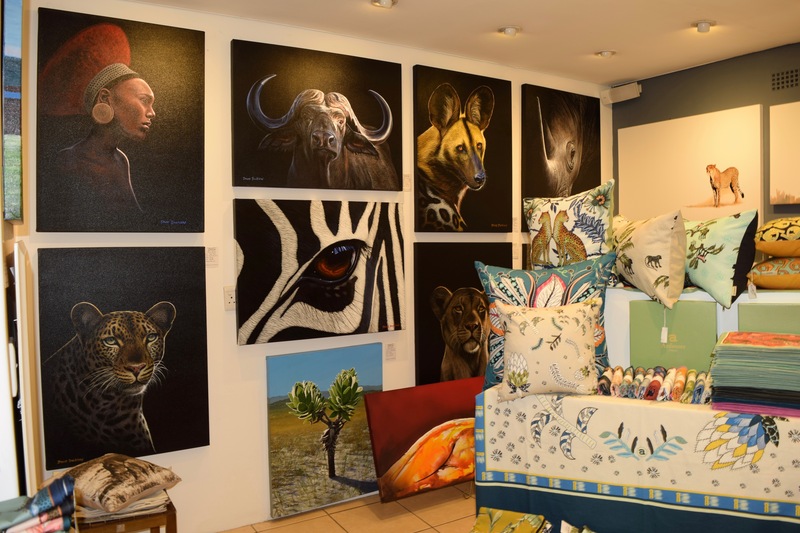 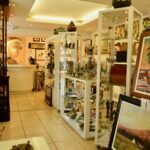 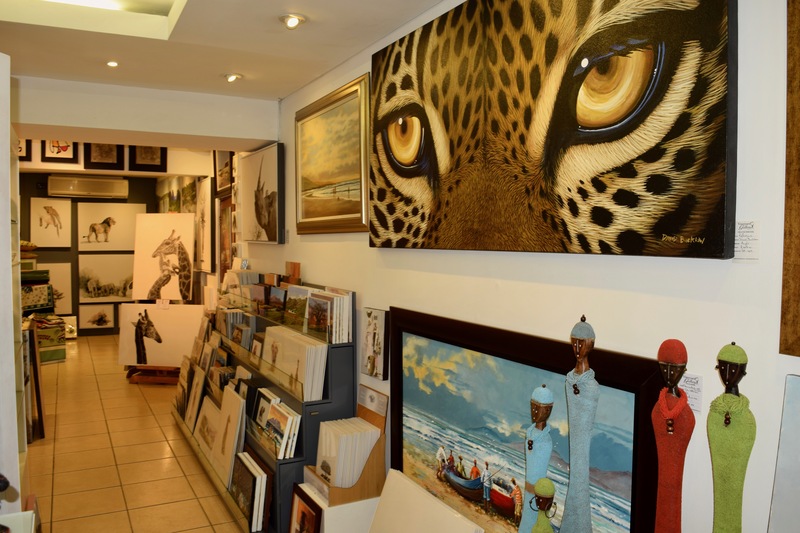 On offer in this modern, light and bright art gallery is a comprehensive selection of South African art. 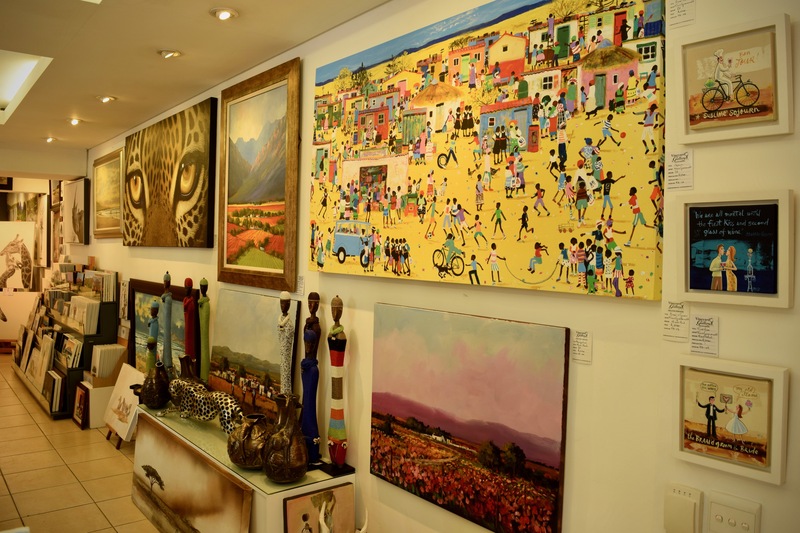 Original paintings on display include South African landscapes (including some of South Africa’s iconic wine estates, vineyards and winelands) and seascapes, wildlife, African and township art, abstract and post-impressionist art. 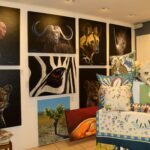 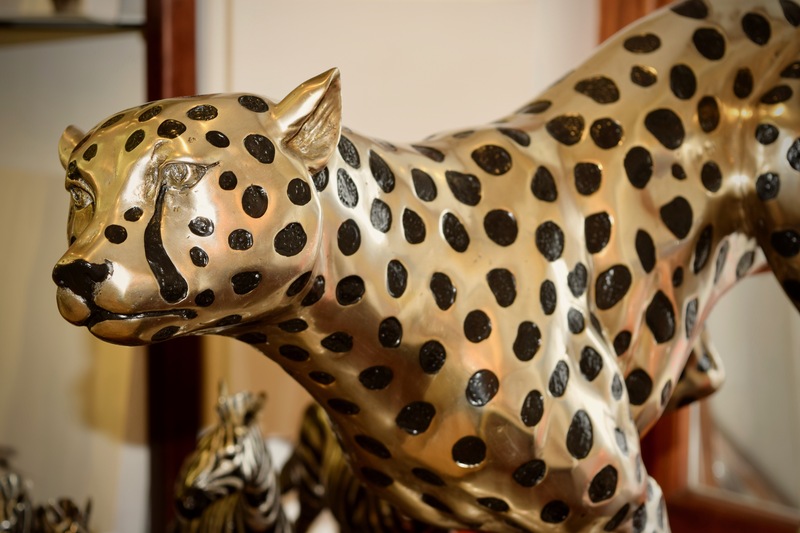 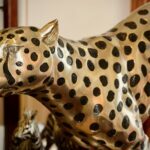 In addition, the gallery offers a selection of bronze sculptures, up-market home decor items, together with an extensive collection of limited edition giclee reproductions by various artists. 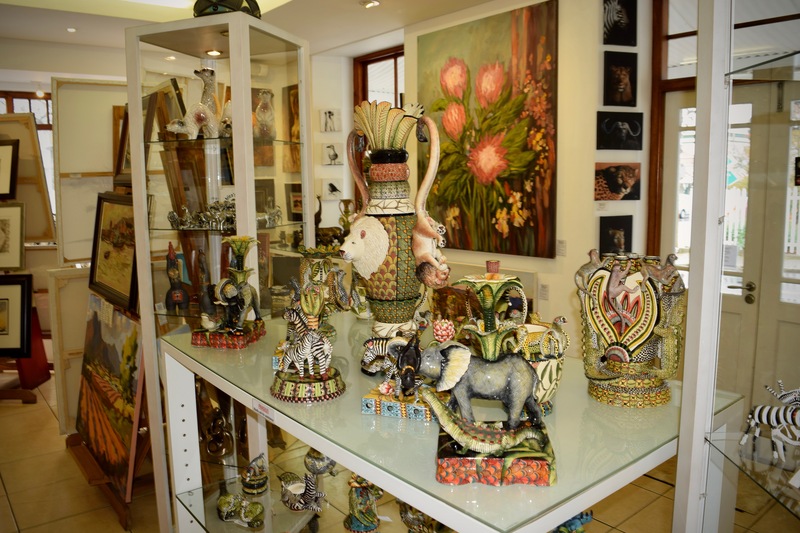 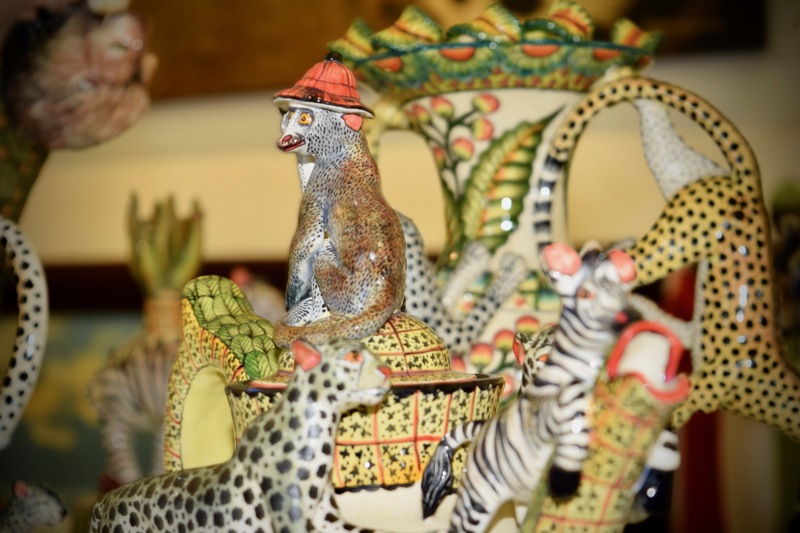 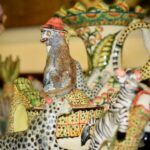 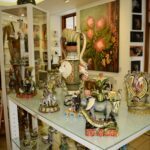 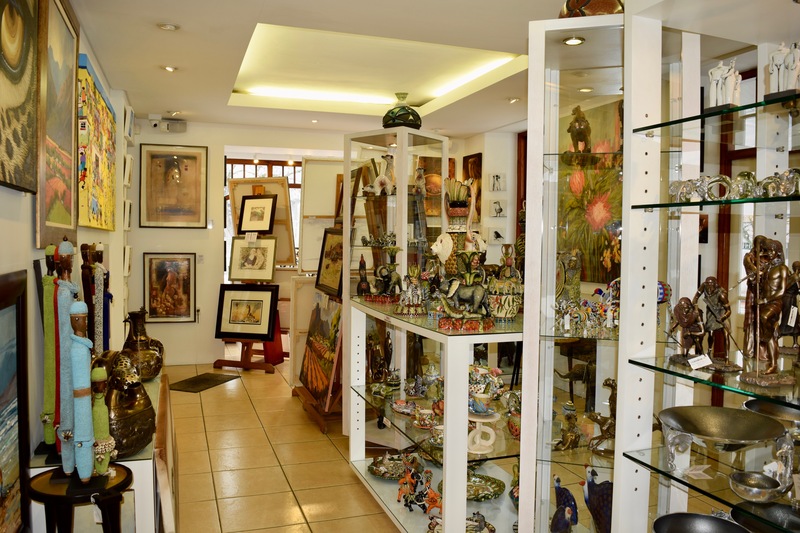 The gallery also boasts the largest permanent exhibition of the world-famous Ardmore Ceramics in Franschhoek and the greater Cape Winelands. 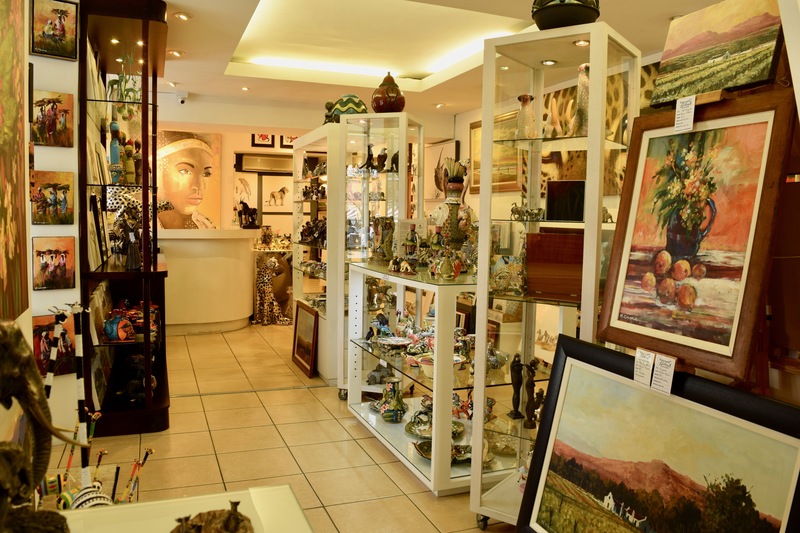 A certificate of authenticity and value is issued with each purchase. 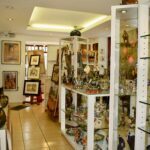 International shipping is gladly arranged. 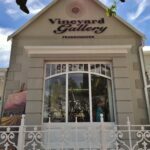 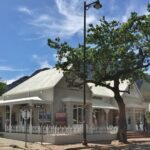 The Vineyard Gallery Franschhoek is located on the corner of Huguenot and Reservoir roads and is open 7-days a week for your convenience. 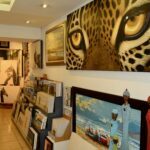 We look forward to your visit, or order online: www.fineartportfolio.com .